We wish all our business partners a happy and prosperous new year 2018! 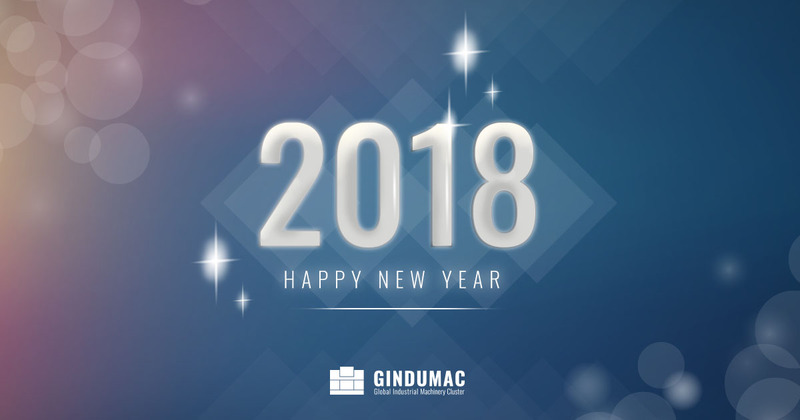 Thank you for your trust and believe in GINDUMAC and our used machinery movement to provide a fair, economical and transparent used machinery trading experience. Please contact us anytime if you want to sell or buy a used machine! We are looking forward to working with all of you, all over the world!